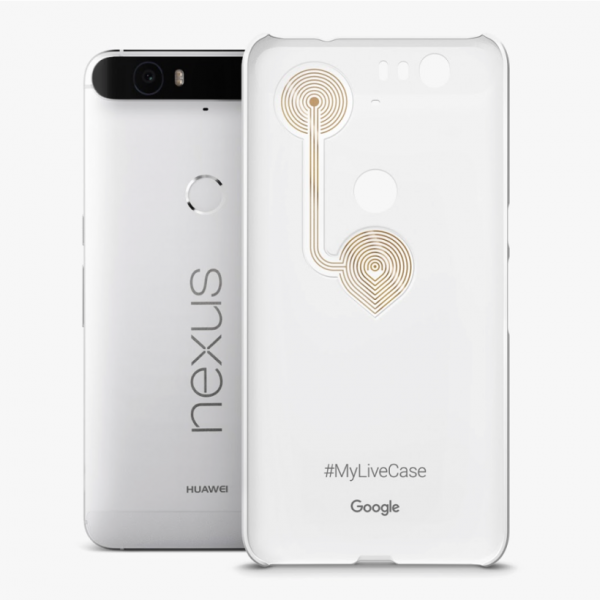 Google introduced a new series of Nexus phone cases called “Live Cases”. 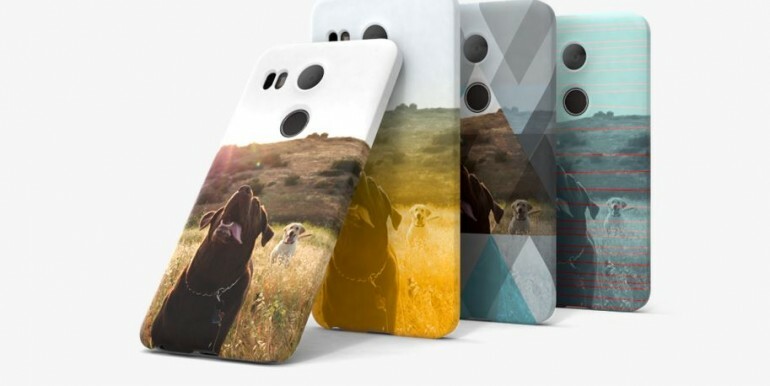 Made available for the Nexus 5X, Nexus 6 and Nexus 6P, the live cases are extremely customisable. By using Google’s web-based design studio, users can customise their live case with photos and stylise them with the filters and color scheme provided. When the case is snapped onto a Nexus phone, it will show a custom animated wallpaper. Fancy a specific Google Maps location? Now you can print it on a case too. Places live case allow you to print any map location that you want and on top of that spice it up with Google’s filters. That’s just not it as Google has more in store for the case. Embedded into the case is a programmable button that allows new users to download the image on their case to use as a wallpaper. The NFC-enabled button then functions as a one-touch, shortcut button. The Google Live Cases will retail for $35 (about Rm 140) each. Unfortunately, it is only available in the US and we do not have high hopes that it will reach Malaysia anytime soon.